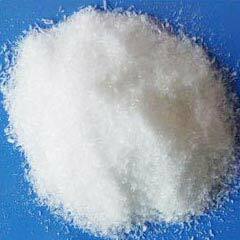 We are a prominent Manufacturer and Supplier of Trisodium Phosphates that is widely used in detergents. Trisodium Phosphates is formulated using quality chemicals in exact proportions. The Trisodium Phosphates is available in different forms and helps in softening the water and removes the soil content.